Soul Ska has had the pleasure of suppoorting such legendary acts as Yellowman, on Carlos, Capleton, Zulu Spear, Israel Vibrations, Fishbone, Third World and more. Soul Ska supported The English Beat at SF's Independent recently and bandleader Dave Wakeling called the band “Simply smashing!” A sold-out crowd celebrated the release of their debut album “Propaganda” produced by David Simon Baker and their new music video 'Mean Curries” (avail on YouTube) was produced by Agent Ogden (Primus). 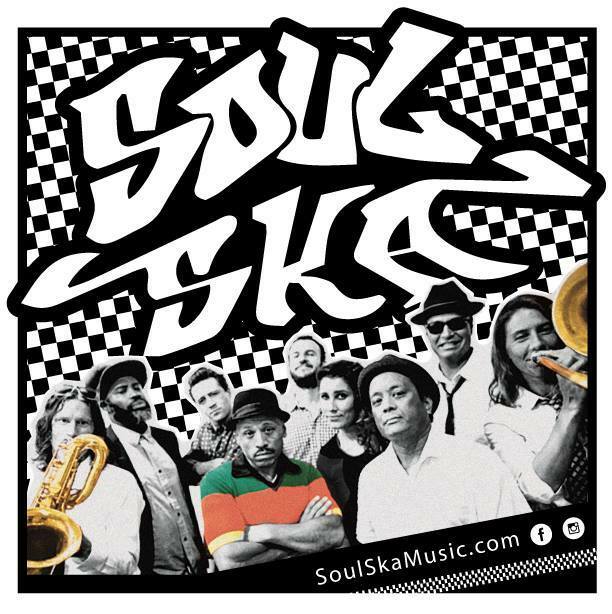 Soul Ska's music is avail on Itunes and Spotify and they are active on Facebook, Instagram under – soulskamusic/IG and soulskamusic/FB. Their tour schdule and promo materials are avail on their website at www.soulskamusic.com. 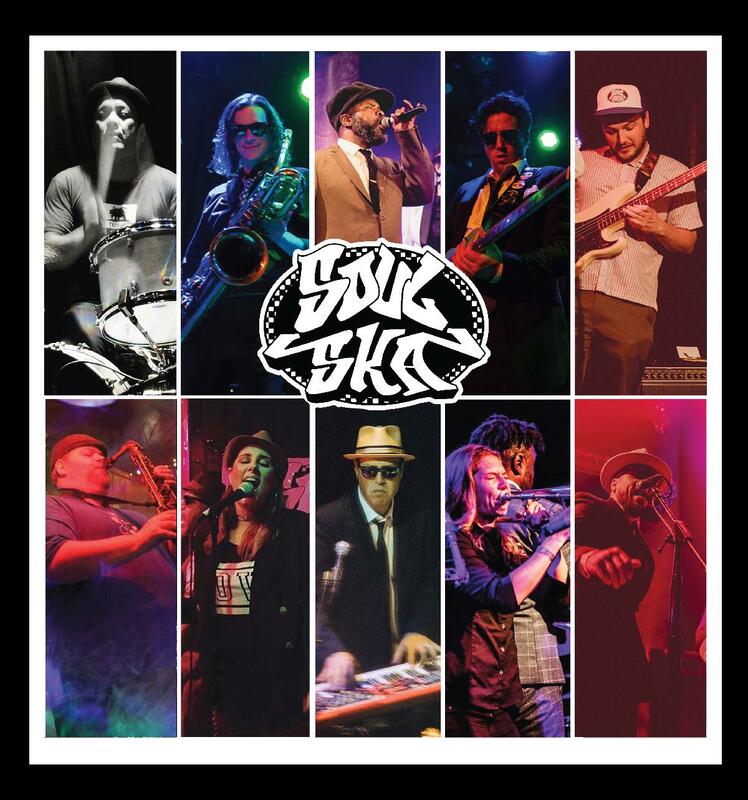 Formed in 2014, Soul Ska is a Bay Area collective with a fresh take on the classic ska/ rocksteady idiom. The 8-10 piece band is comprised of veteran members the Bay Area scene from bands such as Vinyl, Monophonics, Stymie & the Pimp Jones Love Orchestra, The Right Time, Albino!, El Radio Fantastique, Jethro Jeremiah Band and more. Drawing equally from the original Jamaican first wave as well as the British second wave, Soul Ska has a rootsy, upbeat sound that leans heavily on vocal harmony and a three-piece horn section. Soul Ska has become a Northern California festival favorite and played rousing sets for huge crowds at Sierra Nevada World Music Festival (Mendocino), Ocean Beach Fest (SF), Summer Arts & Music (Humboldt) to name a few.